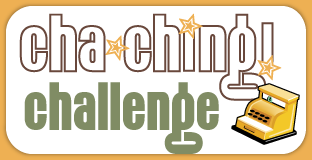 Welcome to the weekly Cha-Ching Challenge! 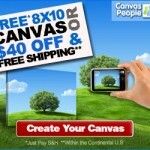 Did you find a HOT deal this week that you just want to share? You’ve come to the right place! Add a link to your post detailing your savings for the week OR your favorite deal of the week. 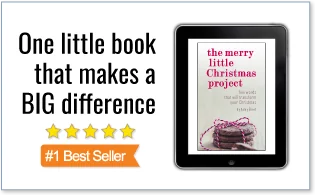 I may even choose one participating blog to highlight next week right here on Cha-Ching on a Shoestring! One other reason I’m grateful this morning? We purchased the extended warranty on our fridge when we bought it less than a year and a half ago. Spent $13.72 at Landis. Saved $4.66. 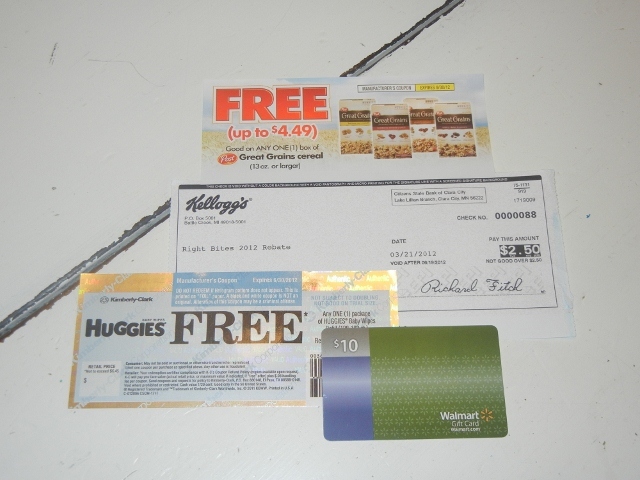 a check for $2.50 from Kellogg’s from a Try Me Free rebate on Keebler Right Bites. *I’ll add these to my savings when I redeem them. I also got a FREE Dunkin Donuts Iced Coffee this week (it’s a local promotion). I am very thankful that we decided to take advantage of the extended warranty when we bought our fridge about a year and a half ago. Little did we know how much money it would save us in the long run. HOW DID YOU DO? Did you find any great deals? Leave a linky and let us know! Be sure to link directly to your weekly savings or great deal post. Feel free to copy and paste the button above into your post and link back here so that others can join in the fun! We always purchase extended warranties for high dollar items we will not be able to replace within a years time. I am also amazed at how often we have needed to use it. Yay for extended warranties! 🙂 Have a nice weekend, thanks for the linky!